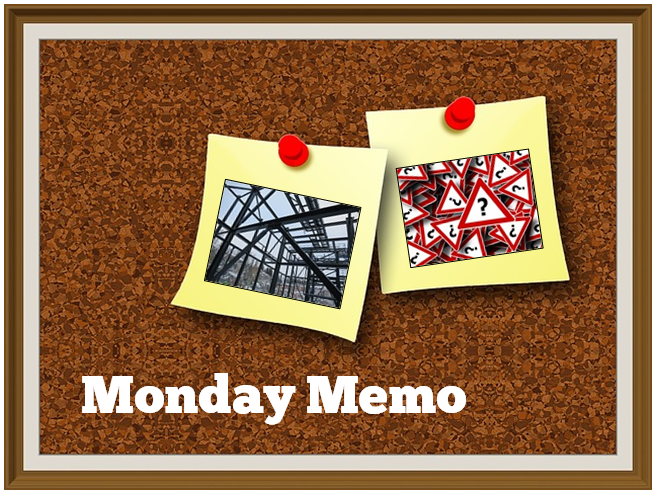 The Monday Memo in recent weeks has focused on North Carolina laws and policies bearing on the Tar Heel State’s construction industry. Today I turn my gaze to our nation’s capitol, where public hearings are underway on OSHA’s proposed rule to lower the permissible exposure limit (“PEL”) for airborne crystalline silica, a by-product of such common construction operations as concrete and stone cutting. The hearings began on Tuesday, March 18 and continue through Friday, April 4, with a variety of construction industry and safety voices scheduled to be heard. (2) The Rule Would Cut the Existing Silica PEL in Half. Construction workers’ exposure to airborne silica would be limited to a new PEL of 50 micrograms of respirable crystalline silica per cubic meter of air (μg/m3) averaged over an 8-hour day. That would halve the current 100 µg/m3 limit, which was established in the 1970’s. The proposed rule also includes provisions for measuring how much silica workers are exposed to, limiting workers’ access to areas where silica exposures are high, using effective methods for reducing exposures, providing medical exams to workers with high silica exposures and training for workers about silica-related hazards and how to limit their exposure. Exposure to silica can be deadly, and limiting that exposure is essential. Every year, many exposed workers not only lose their ability to work, but also to breathe. This proposal is expected to prevent thousands of deaths from silicosis – an incurable and progressive disease – as well as lung cancer, other respiratory diseases, and kidney disease. Workers affected by silica are fathers, mothers, sisters and brothers lost to entirely preventable illnesses. OSHA estimates that the new PEL standard would save nearly 700 lives and prevent 1600 new cases of silicosis annually. The proposed rule’s new silica exposure limit is virtually impossible to accurately measure or protect against using existing technology. For example, commercially-available dust collection technology is not capable by itself of protecting workers from the rule’s new silica exposure limit. A limitation the agency appears to acknowledge is its additional requirement that workers also wear respirators, something that would not be necessary if the dust collection technology was effective. Even more troubling, the proposal is rife with errors and inaccurate data that call into question the entire rulemaking process. Agency officials, for example, omitted 1.5 million construction workers from its assessment of the size of the affected workforce. The agency also did not consider the broad range of tasks and variety of settings and environments in which construction occurs. And the agency’s assessment of the rule’s cost was off by a factor of four. Given the lack of scientific explanation justifying the new exposure limits, the many contradictions between the rule and the realities faced in the construction industry, and the fact that agency officials made significant errors in the basic data the rule is based on, we are urging the administration to withdraw this proposed rule. Click here to read the entirety of the Coalition’s formal comments to the proposed rulemaking. [T]he proposed rule seems to call for one-size-fits-all measures that contradict existing safety and quality assurance practices for different types of contractors. For instance, spraying water to reduce dust may be practical in some construction projects, but using it inside a home while cutting granite counters can cause mold. In cold weather, spraying water while cutting asphalt roof shingles could cause ice to form on the slanted surface, endangering workers. Ventilation and dust-capture systems can inhibit the safe operation of tools. And if prescribed measures are not practicable, contractors might be forced to eliminate products with silica altogether, including concrete, brick, granite, and other common construction materials. Independent studies have estimated costs for construction industry compliance will exceed $1 billion per year. What’s your position on the proposed rulemaking? Is the current standard sufficient? Is a new standard needed? And does the proposed standard appropriately balance the interests of all construction industry stakeholders? As always, I welcome and value your comments.